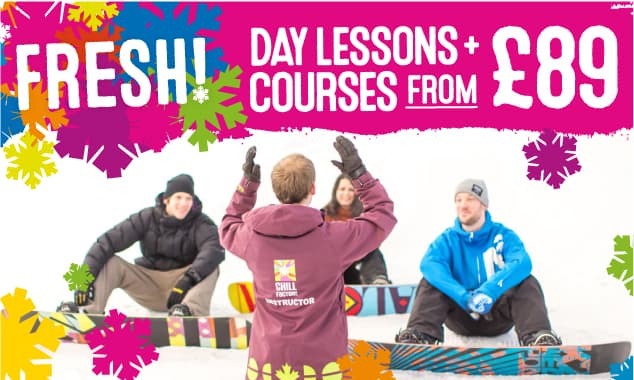 FRESH Easter Lessons just £89! 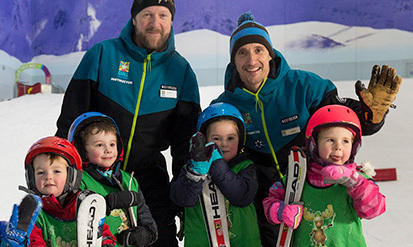 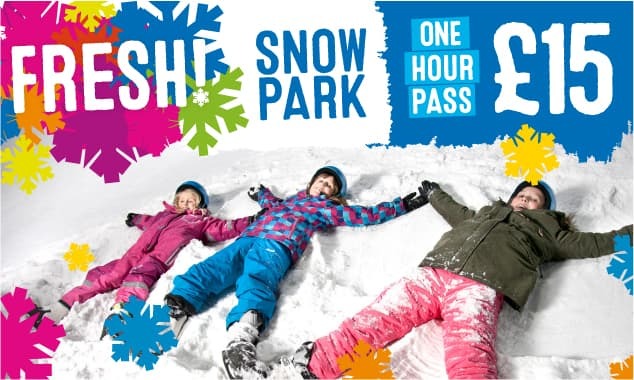 Get your child learning a new sport or having loads of fun in our snow park! 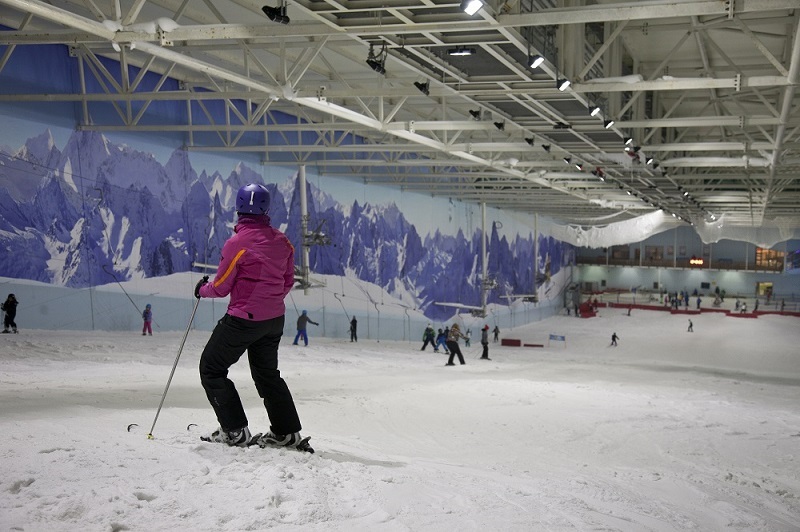 Slope time for experienced skiers and snowboarders. 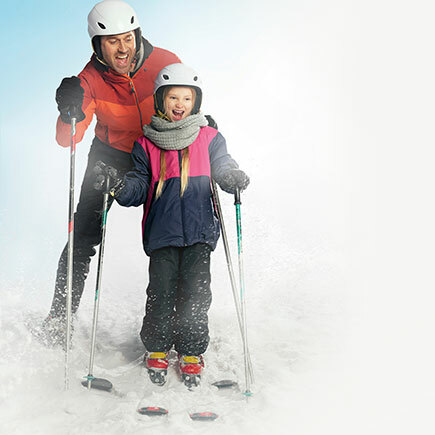 Save 30% on activities as a member. 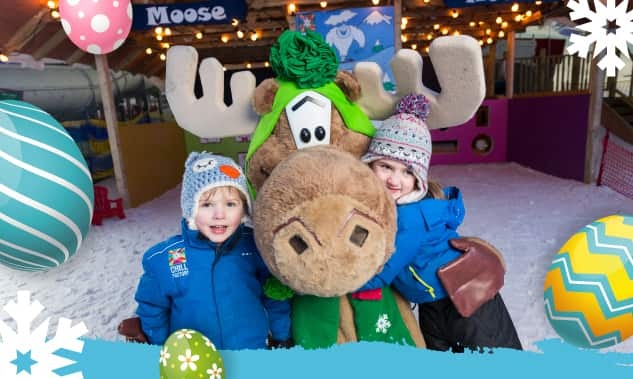 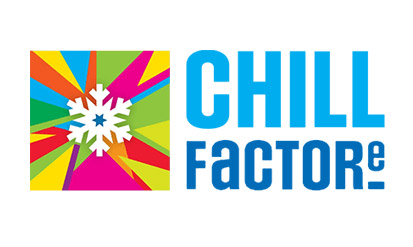 Grab some time on the snow and entertain your kids this Easter with our amazing spring offers! 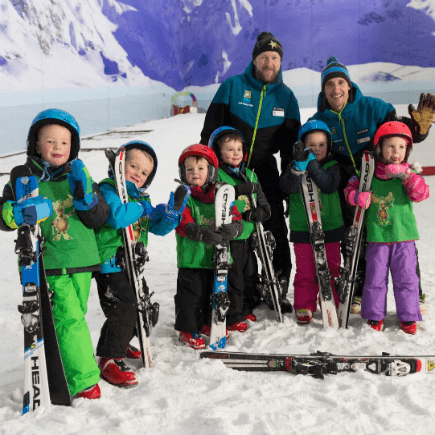 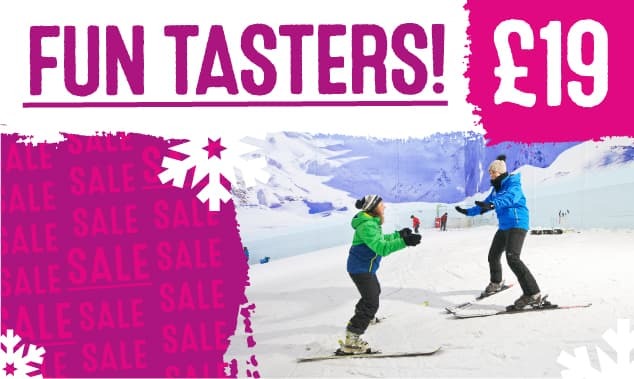 Get a FRESH start in a brand new sport and learn to ski for less with our amazing spring offer. 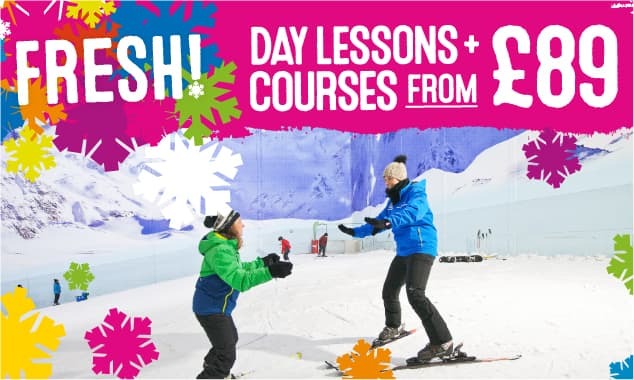 Get ski beginner lessons and courses for just £89! 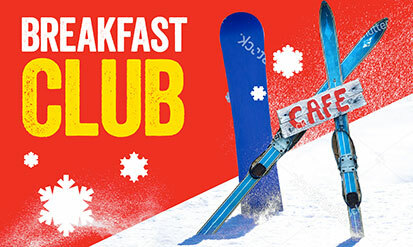 Up to 50% off team building days! 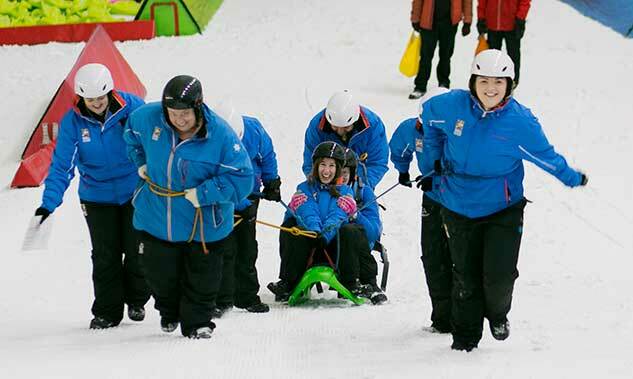 Get up to 50% off Team Building activity days. 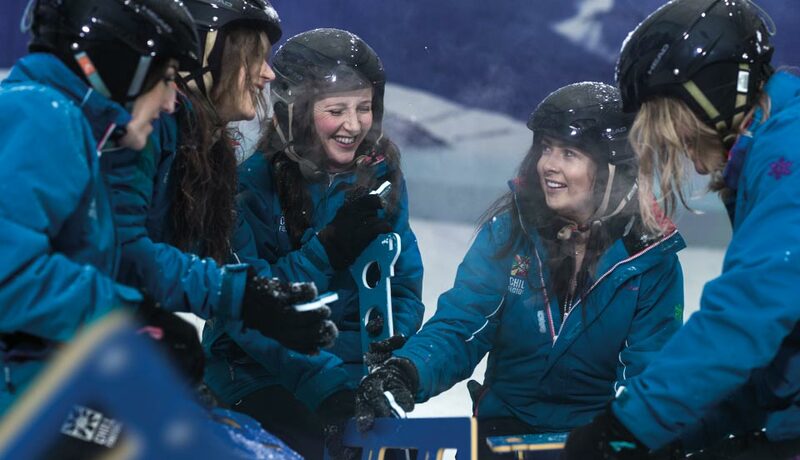 With a range of options to suit everyone, you'll arrive as colleagues but leave as a team!